The Eyeline Full Foot Rubber Swim Fin is the ideal rubber swimming fin for squad training, lap swimming, general fitness or snorkeling. 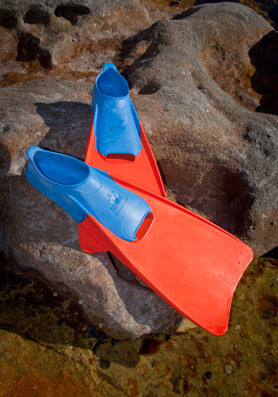 Made from 100% natural floating rubber means that not only is it extremely flexible and comfortable to wear, it also floats in the water which helps with keeping your legs higher to keep you in a good swimming position. The eyeline swim fin comes in a large range of sizes from baby 26/29 Euro to adults 46/48 Euro. The idea with wearing a fin is to improve swimming endurance, strength, technique and increase fitness levels. There are a few reasons of why you would use a swim fin and the first is to build up your fitness and increase you muscle strength. Second is to create a small amount of resistance which would help with rehabilitation or legs, hips or your back and third is to help float your legs when learning to swim. The rubber design will give you more floatation which will help you stay more vertical which is the position of where you want to be when swimming. 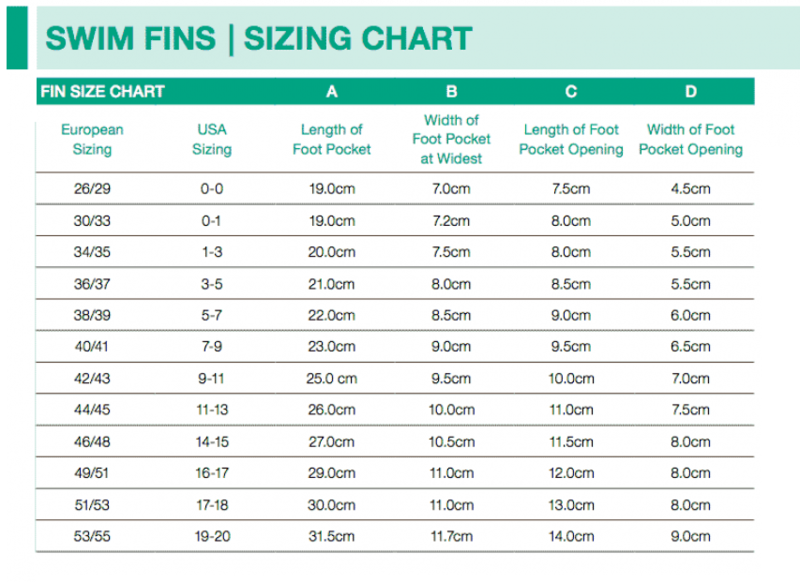 Every swimmer needs a pair of fins in their swim equipment bag.